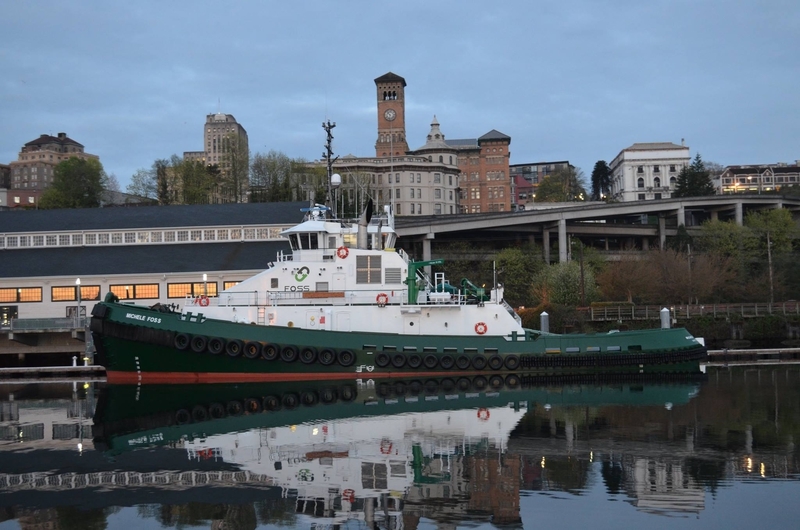 Built in 2015, by the Foss Maritime Shipyard of Rainier, Oregon (hull #20) as the Michele Marie for Foss Marine Holdings of Seattle, Washington. 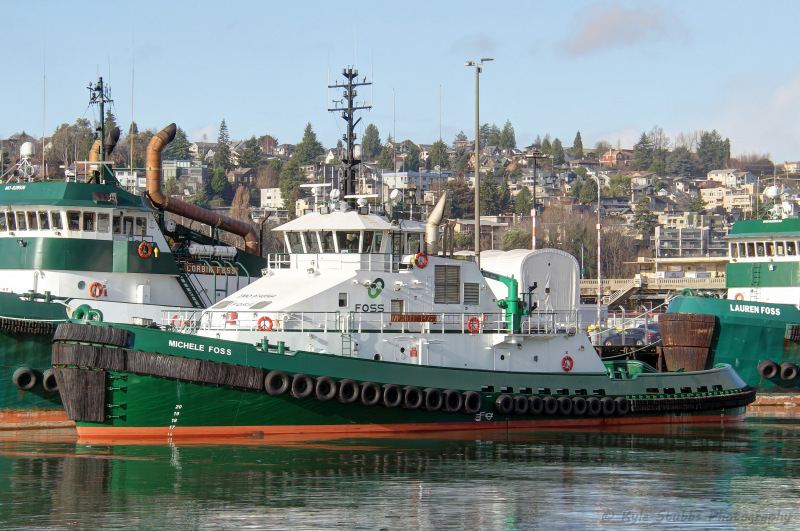 In 2016, Foss Marine Holdings renamed the tug as the Michelle Foss. 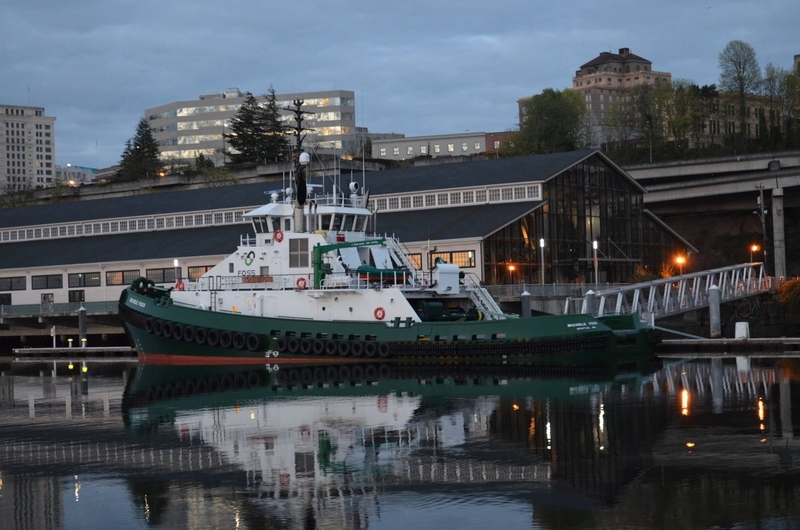 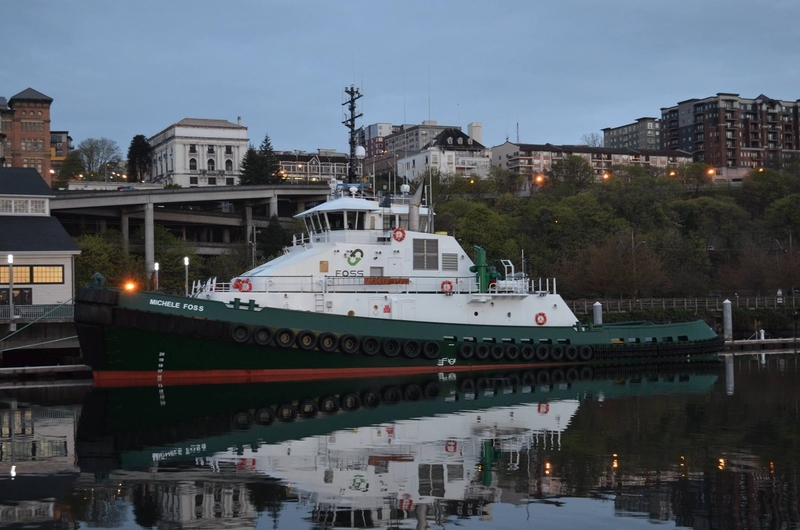 She was the first Arctic class tug constructed by the Foss Maritime Shipyard, for Foss Marine Holdings of Seattle, Washington.